Save time, Save Money, Get Coverage, Get Protected! Save an average of $800 per year on Car Insurance. Save an average of $1,500 per year on Commercial Insurance. Save an average of $450 per year on Home Insurance. More than 4257 satisfied clients. We represent you, not the insurance company, so we tell you what the competition does not. Don’t waste your time and money with big insurance companies. 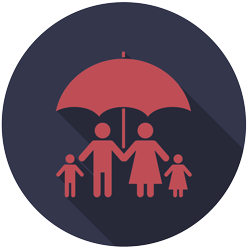 Our insurance products are A-rated and we provide the best customer service in the industry. 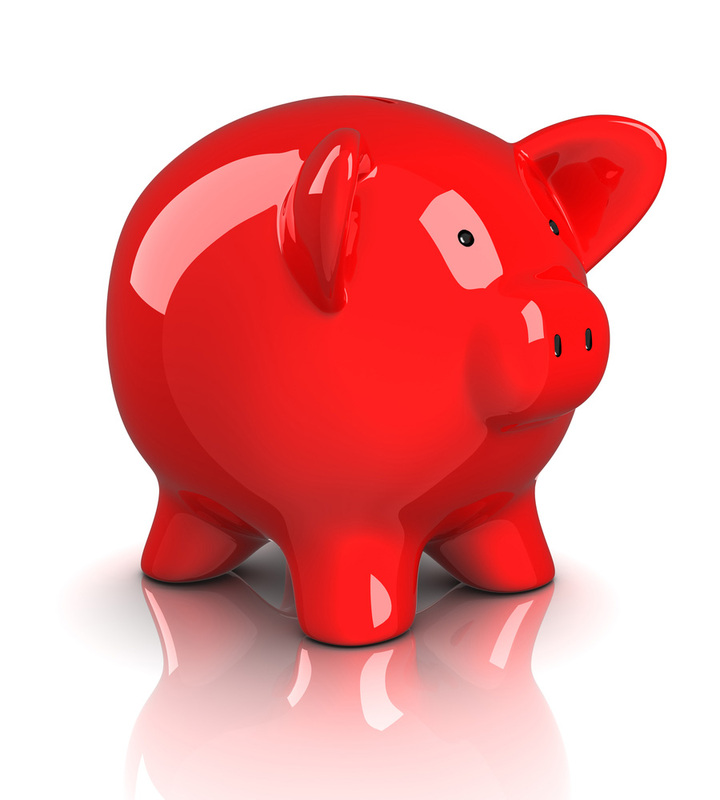 Our clients regularly save over 70% compared to their previous auto insurance. 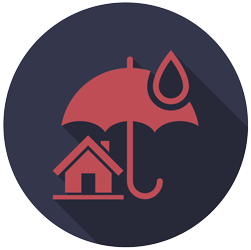 We cover your insurance needs in Arizona, California, North Carolina and Texas. Two guys, small office. The best personalities. I understand that insurance is pretty cut and dry. These two guys in the office create a relaxed customer friendly atmosphere that actually made this monotony bare able. To me that's a big plus in a world of over zealous politically correct professionals who forget to treat customers like people. Bravo HotWire! Excellent service! they will definitely find you the best and most affordable deal. As a young driver I was paying WAY TOO much for auto insurance, I called Hotwire and they quoted me instantly with an affordable price too an A+ rated company! and the best part is that I save monthly on my auto insurance and i paid NO broker Fee's. If you get two or three speeding tickets in a month or are convicted of a DUI or DWI, you are likely to be categorized as high-risk by any insurance company. You will almost certainly have to pay a higher premium for even the state minimum required amount of coverage, but you may also be required to obtain a SR-22 certificate. WHY DOES YOUR STATE REQUIRE YOU TO GET A SR-22 CERTIFICATE? Earthquakes are actual concerns for property owners, particularly for those who live near fault lines. But most homeowners’ insurance plans do not cover loss and damage brought on by earthquakes. Following an earthquake, a family may not be able to live in their house for several weeks, or even a few months. This can be devastating for..
Running a business comes with quite the assortment of expenses, like payroll, rent, utilities, supplies, advertising and more. And then there’s the possibility of unexpected expenses, like storm damage or lawsuits. Yes, lawsuits. In a world where a person can be awarded millions because of hot coffee, it’s not hard to imagine scenarios in which..
CAN GENERAL LIABILITY INSURANCE BENEFIT YOUR BUSINESS? 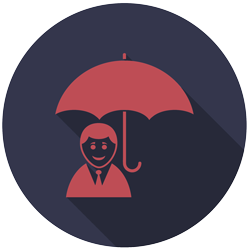 We may believe that dealing directly with insurance companies is a better approach. Surely, if they don’t have to remunerate an agent (broker), the benefit is all ours. That is not necessarily true. Furthermore, an insurance broker offers many services the insurance company doesn’t. If you’re shopping for..
WHY IS BETTER TO USE A BROKER INSURANCE COMPANY? Ready to save money? Request your insurance quotes today.